Living in a small town like Woodvine, North Carolina, means everyone knows everything about everybody. The same goes for seventeen-year-old Leath Elliott who can’t seem to escape her tragic past and the loss of her father. Her only break from reality is through recurring dreams where she’s spent a lifetime growing up with a boy she’s never met. 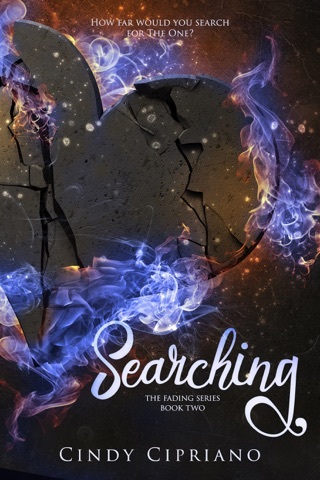 When a stranger shows up in the form of James Turner – a mysterious boy with a dark past – Leath begins to wonder if her dreams might be coming true. Literally. Things get complicated when Leath finds out that James’ sudden appearance in her small town is anything but a coincidence. Demanding answers, Leath confronts James, but nothing could have prepared her for the truth he tells her. 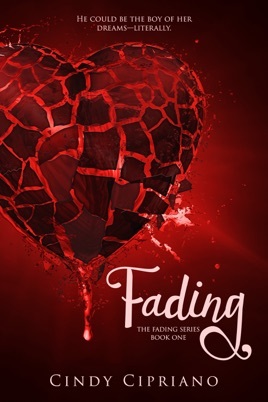 Now, the future she once saw in her dreams and the boy she’s falling for is fading fast and Leath must make the ultimate decision between giving up her freedom or giving up her heart.